Open Daily from 11am until! 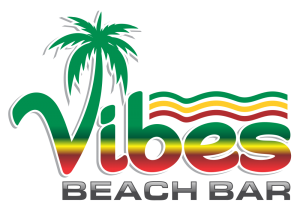 At Vibes Beach Bar, we’re always looking to hear from you. Whether it’s booking beach chairs and umbrellas or booking a party, we can’t wait to serve you!